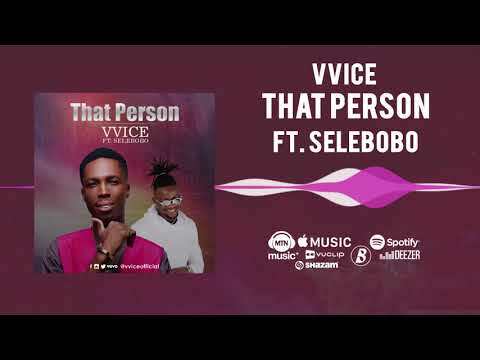 Afrobeat newcomer, Vvice is out with his first single in 2018 titled “That Person” and he’s recruited the young and talented singer and producer, Selebobo to make the song a roof-raising one capable of making the industry sit up and take note. Vvice whose real name is Randy Allotey has been working hard in the shadows and with the release of “That Person”, it looks like he just might be set to get his moment in the sun. His collaborator on the track, Selebobo whose real name is Udoka Chigozie Oku had released a single titled ” Topic” in March that had trended and further raised his stock in the industry. 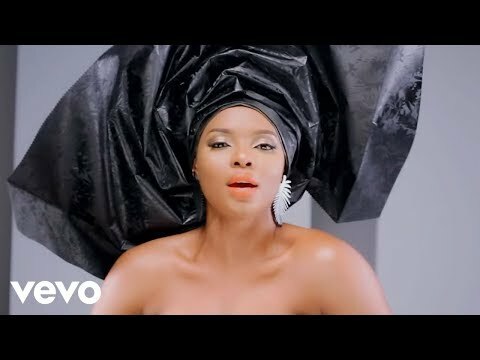 Selebobo had shot to limelight when as a student of Nnamdi Azikwe University, he recorded his first single, “Yoyo“, on whose remix he featured the talented J. Martins. Selebobo is behind hit songs in the industry and has produced smash hits such as Flavour’s “Ada Ada” and Yemi Alade’s “Johnny”, making him not just one of the most promising singers but also one of the most respected music producers in the country. In “That Person“, Vvice’s entry to the limelight could not have gone smoother than with an experienced hand like Selebobo’s guiding him through. The song thrills and there’s no doubt at all that given time, Vvice will mature into an even better artist that has everything it takes to dominate the industry. To enjoy “That Person”, simply stream or download and be sure to share your thoughts with us.